Huddersfield boss David Wagner expects Jason Puncheon to join the club on loan from Crystal Palace within the next 48 hours. 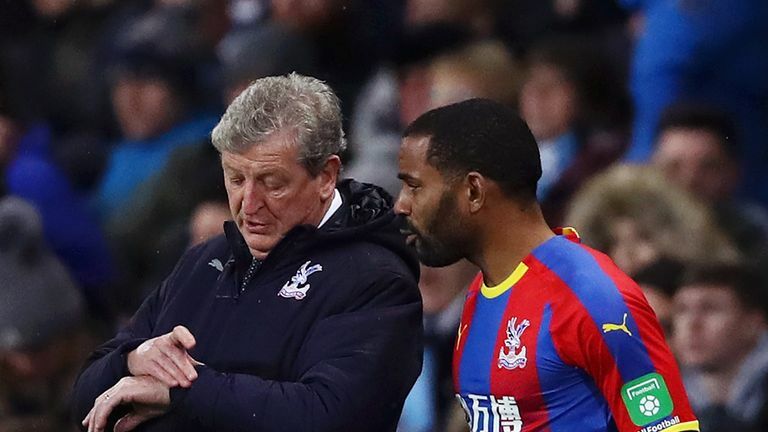 Puncheon has struggled for first-team opportunities at Selhurst Park this season and earlier this week Palace boss Roy Hodgson said he would not block a January move for the 32-year-old. 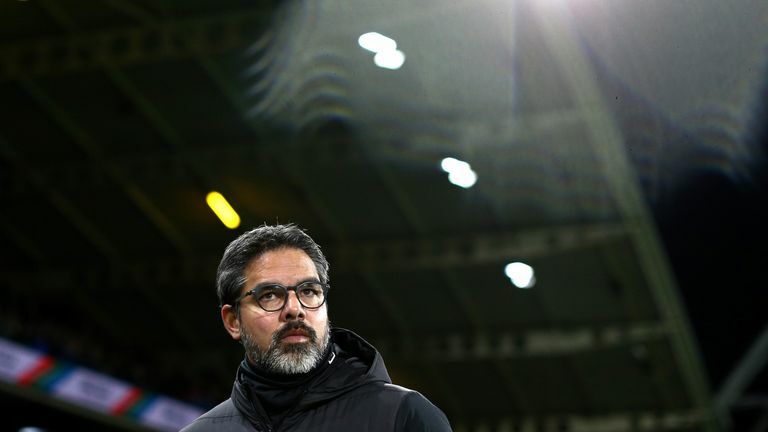 Hodgson confirmed Palace were in advanced talks with Huddersfield over a loan move for Puncheon and Wagner expects the deal to be completed this weekend. "We are close and I'm pretty confident that we'll get this done in the next 24 to 48 hours," said Wagner. Wagner says Puncheon will strengthen his midfield options, with Aaron Mooy, Danny Williams and Abdelhamid Sabiri currently sidelined. "He is obviously very experienced and a leader," said Wagner. "He's a player that is used to England and the Premier League. "He can help us to strengthen our midfield area. We are very short in numbers after all our injuries. "And he is a character off the field as well. I am excited to work with him, to use his experience and to have him in our group." Sky sources understand Huddersfield are also keen to sign Liverpool striker Dominic Solanke on loan but Wagner admits he is unsure if the club will be able to complete any further deals this month. He said: "What is the meaning of busy? If making one deal means busy, then hopefully we will be busy. If it means more, then I have my doubts, but nobody knows. "The window has just opened. We will see what happens. I am absolutely aware of the circumstances which we have to deal with at our football club. "I can deal with it, I can manage it. These are the circumstances, we will do everything we can do. Obviously we are not the biggest dog in this transfer window, this is the truth."